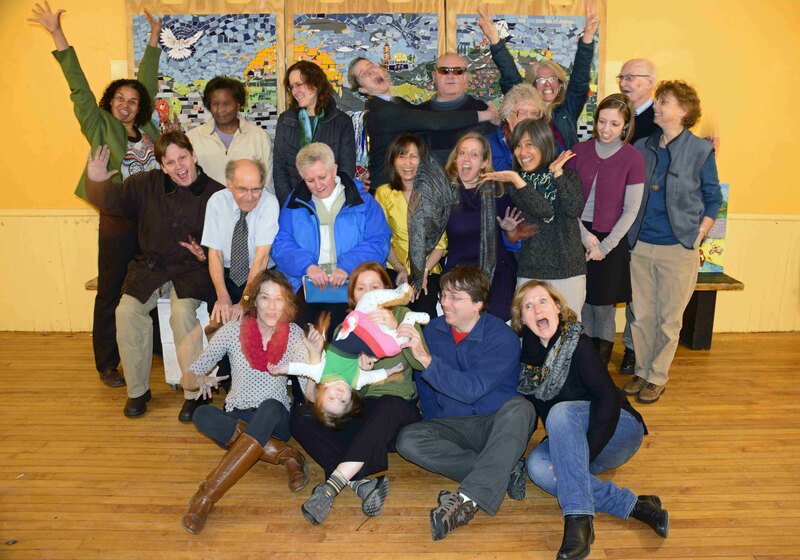 Nourishing spiritual lives in Jamaica Plain and other Boston neighborhoods. What is Christian Science, anyway? We are Third Church of Christ, Scientist, Boston, a branch of The First Church of Christ, Scientist, in Boston’s Back Bay. We meet each Sunday and Wednesday in Jamaica Plain to praise God together. All our Sunday services are held in our Reading Room space @ 351 Centre Street in the Hyde Square neighborhood of Jamaica Plain: a short walk from the Jackson Square T stop on the Orange Line, with plenty of street parking & a small city lot across the street. Also a short walk from the #39 bus. At Sunday services, you’ll take part in hymn-singing along with a sermon of readings from the Bible and Mary Baker Eddy’s primary work, Science & Health with Key to the Scriptures. On Wednesdays, we also meet at 351 Centre Street. Meetings are a refreshing mid-week break that include readings, but are centered on your participation: testimonies of healing and sharing of insights and questions along the way of a spiritual journey. Or you can just actively listen. Sunday School for teens and children is available during the church service.